Remasters are a trend that one expects will last into perpetuity. For the consumer, they give them another chance to play through their favourite games, perhaps with better graphics or additional content. For the developer and publisher, it's an additional opportunity to take earn some additional revenue from the game, and perhaps gauge interest for additional new games in the series down the track. 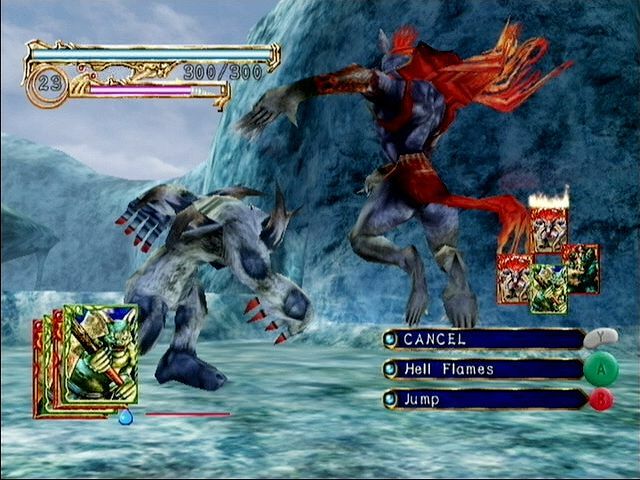 With the Wii U being a substantial failure, the interest in doing 'HD Remasters' of older games was simply not there. But, you never know, with the Switch it might, finally, be an excuse for developers to dip back into the Gamecube and Wii libraries to give the console a boost with some additional games not available on other platforms. Or so we hope. These games are all great. We'd love to play them again. 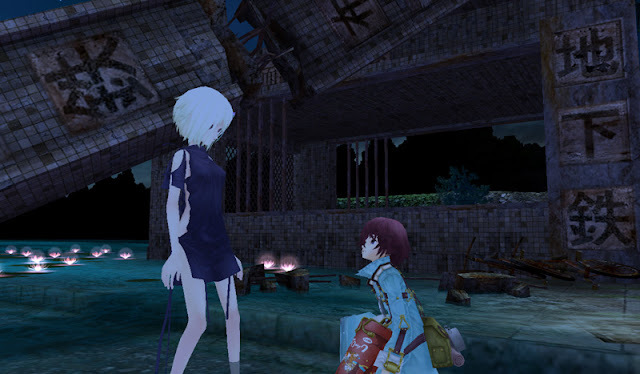 This cross between JRPG and exploration game was almost completely ignored at launch, and that's a real pity, because of all the third party games that were released on the Nintendo Wii, this is the one that deserved to be a major hit the most. Its strength was in its storytelling, which was both gripping and a real tear-jerker. Because of that, this one doesn't need a substantial overhaul; a simple up-resolution as with the PlayStation 2 games on PlayStation 4 would be sufficient, for the game to have all the impact it had back when it was new. 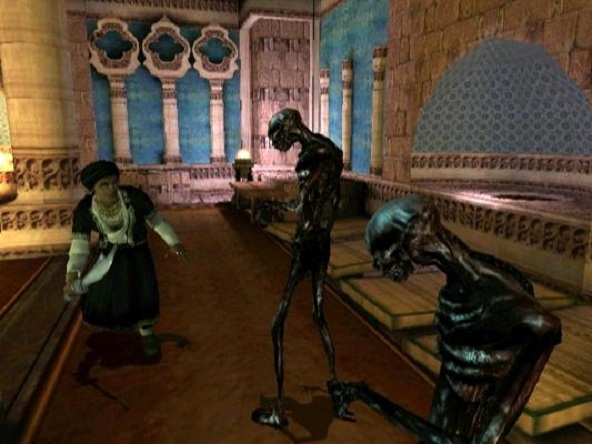 There are few horror games more memorable than this one, and very few that manage to capture the distinct kind of fear that H.P Lovecraft stories weave quite this well. It's also one of the few horror games with an epic plot, too, which this one taking place across entire generations of heroes, across many hundreds of years. It's been long enough now; time people got to experience this one again. This was a game that was truly ahead of its time. P.N. 03 has a striking, distinctive aesthetic, heavy on the use of the colour white, and tight, intense corridors with plenty of difficult action. Combat was elegant and graceful, more closely resembling a dance at times than the raw physicality that we see in most combat games. It sold horribly and reviewed terribly, but has remained a cult favourite and, in a world that is more friendly to the indie aesthetic now, perhaps it will find more friends today. 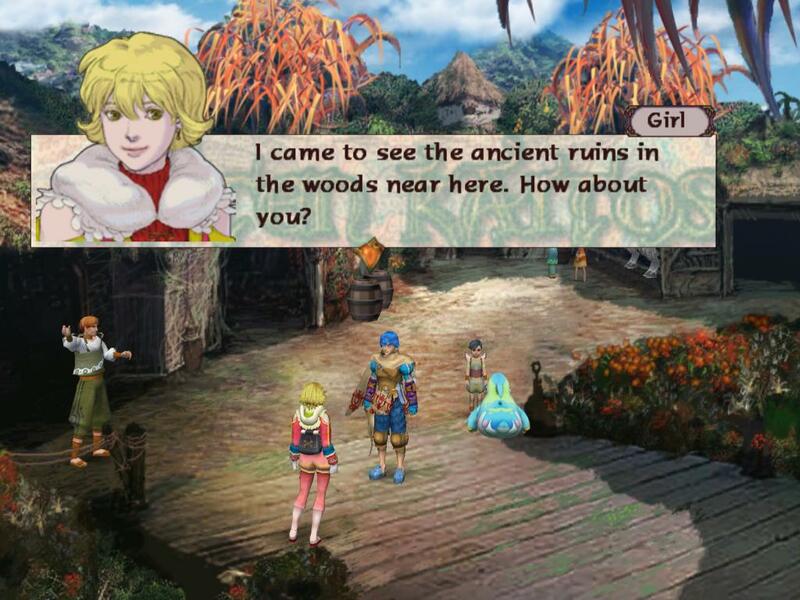 Baten Kaitos was the Gamecube's great JRPG epic. Featuring a massive quest, with beautiful pre-rendered background, is resembled a PlayStation Final Fantasy game (in the right way), right up until the point where you got into a battle, which is where it was a very different game indeed. Each character would build up, and fight with, a deck of "cards", which was highly strategic, and collecting the cards was endless good fun. Before From Software hit the big time with those Souls games and Bloodbourne, it was a company that specialised in big mech fighting games (Armored Core), and super niche JRPGs. Lost Kingdoms was one of those games. In Lost Kingdoms you controlled a hero that would collect a deck of cards by defeating and "capturing" enemies, and then use those cards to fight more enemies. Slowly building up a powerful deck was an experience that I'll not soon forget. We need more games like that one. 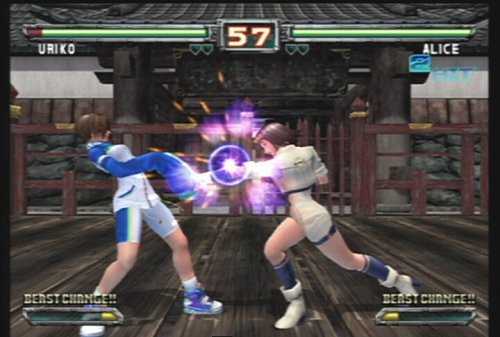 Before I discovered Dead or Alive and all its appeals, I only ever had Nintendo consoles, and for Japanese fighting games, before Soulcalibur 2 came along, it was all about Bloody Roar. 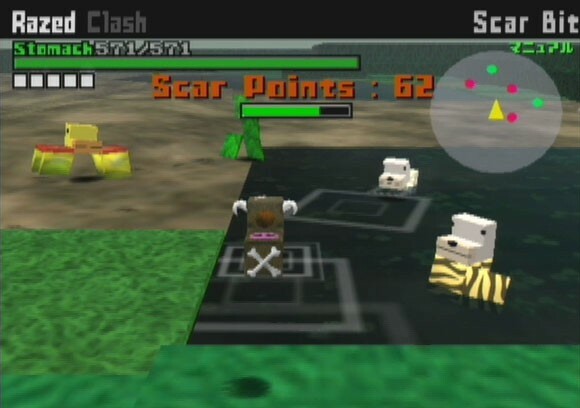 This game had a unique mechanic, in that you could turn into animal versions of your favourite characters, which would enhance their power, but would only last for a period of time. Success in the game required that you knew when to use that power. It was addictive, and it had some seriously cute characters besides; Alice and Uriko, namely. I want to see them in HD. This game is all kinds of clever; how do you make do with the relatively limited power of a console that does "blocks" better than realistic characters? Simple, you make all the characters blocks! In Cubivore your goal is to consumer smaller and less powerful cube animals, mutate into more powerful forms, and then continue the process anew. A simple metaphor for natural selection, to be sure, but an effective, and entertaining, one. 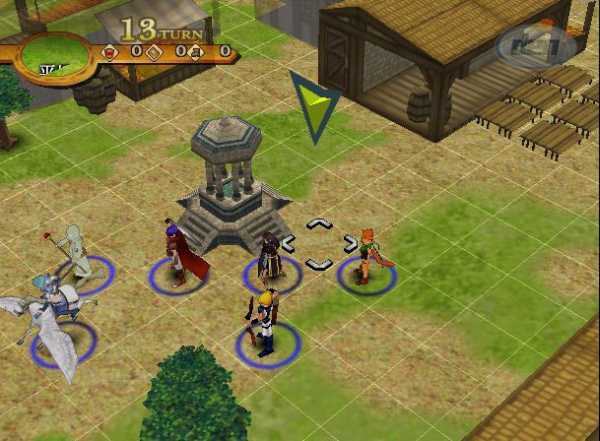 I'm cheating here, I know, because Winback was actually an N64 game, and not on the Gamecube or Wii at all, but I would badly like to see Koei go back to this one and give it a remake sheen. Winback is a spy/stealth shooter, clearly inspired by Metal Gear Solid, but it had solid, entertaining combat mechanics, and a nice approach to narrative in that how the narrative would play out differently depending on how long you were taking to complete your mission. 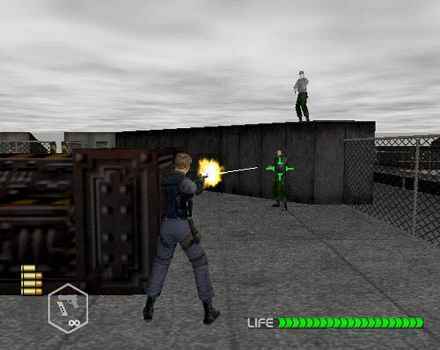 And it had a multiplayer mode that my friends and I ended up spending as much time playing as we did playing Goldeneye. 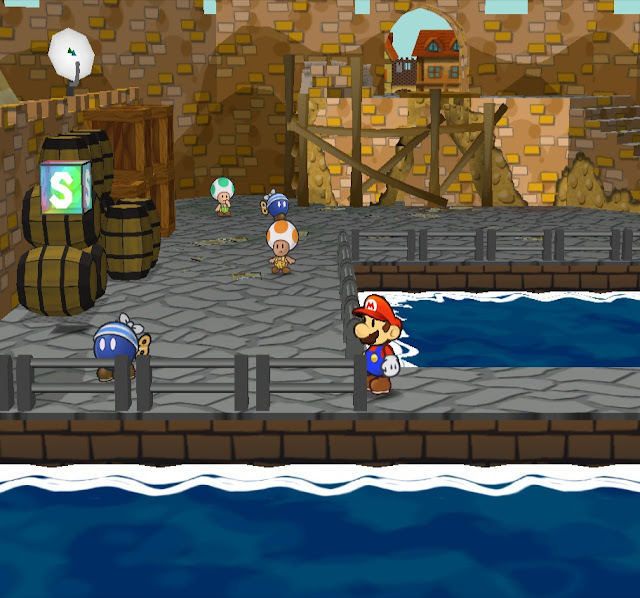 The Paper Mario series has gone through some real up and downs over the years, but The Thousand-Year Door was not only a highlight for the series, but for JRPGs in general. It's not a huge advancement on the Nintendo 64 original Paper Mario, but its refinements are all it needed to be a game that you could spend dozens of hours playing, complete it, and then realise that you immediately want to play it all over again. Since 2017 seems to be the year of Fire Emblem, why not have a port of the best Fire Emblem game of all (yeah, I know, CONTROVERSY!). Path of Radience was the first time the series enjoyed 3D graphics (and a release in the west), and it really made the game's world come to life. 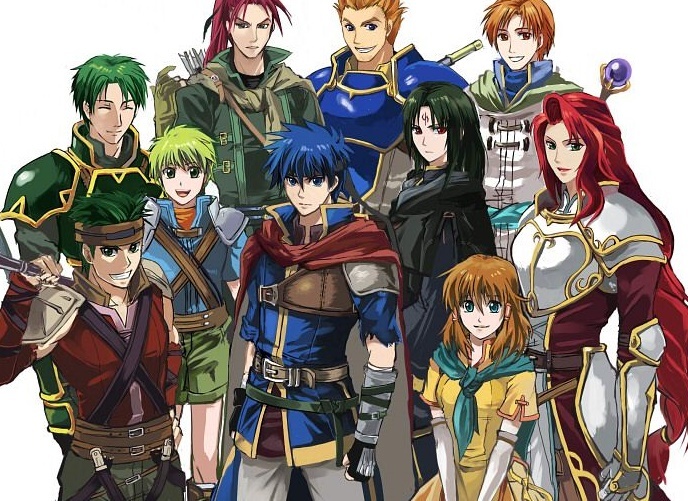 Characters, which have always been key to Fire Emblem, are that much more relatable because, primitive as the Gamecube's graphics were, they finally looked human-like. What I wouldn't give for a HD remake of that game. So, what old games from the Gamecube/ Wii era would you like to see "Remastered" for the Nintendo Switch?